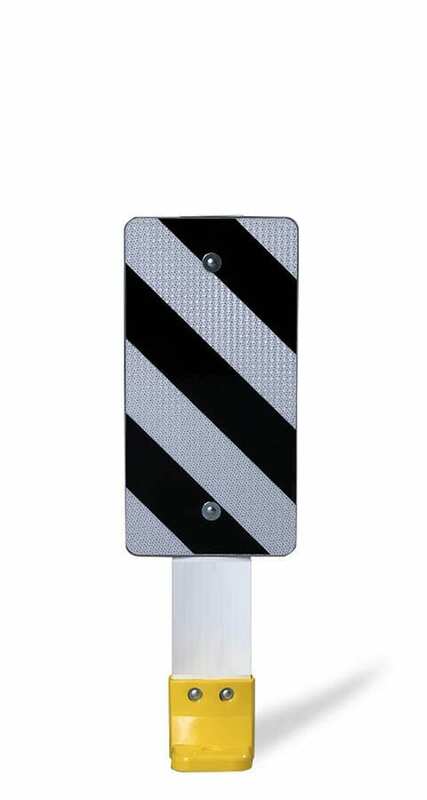 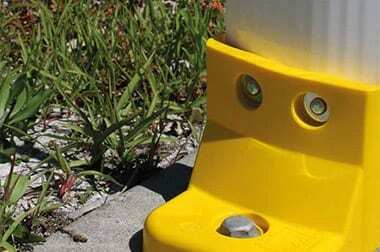 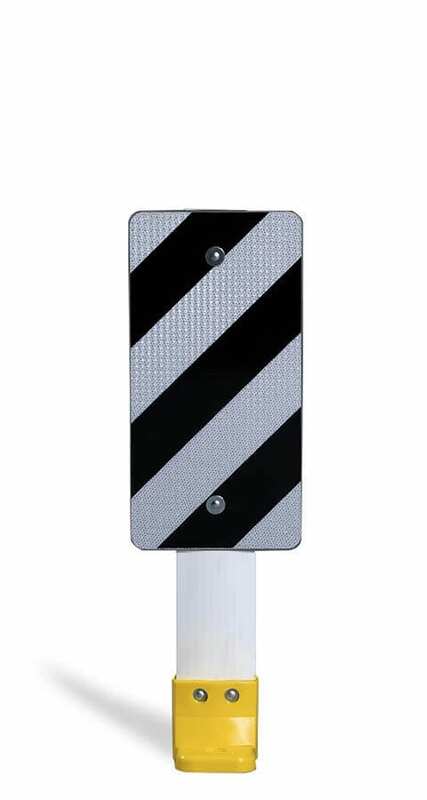 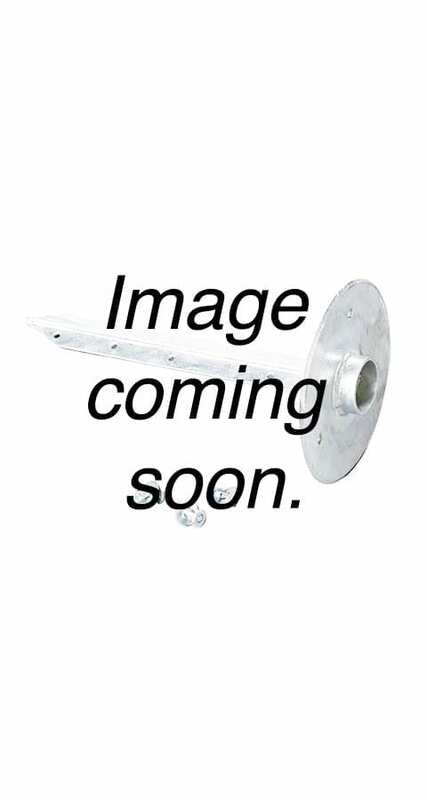 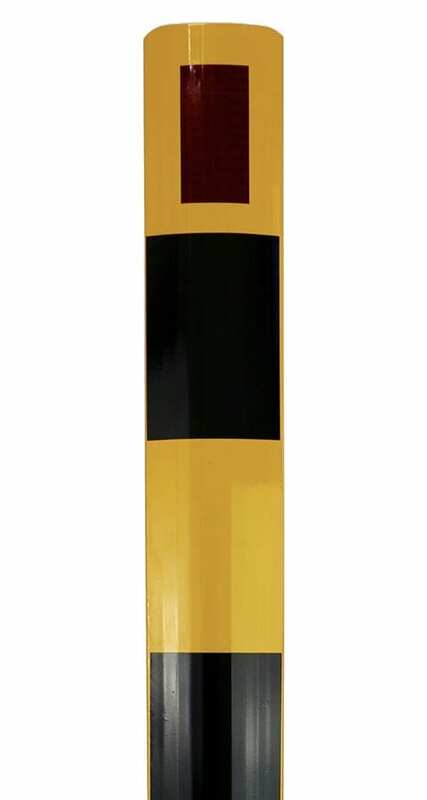 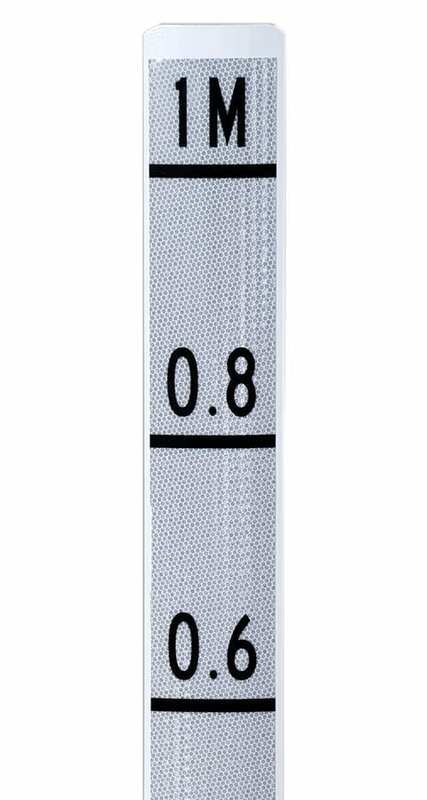 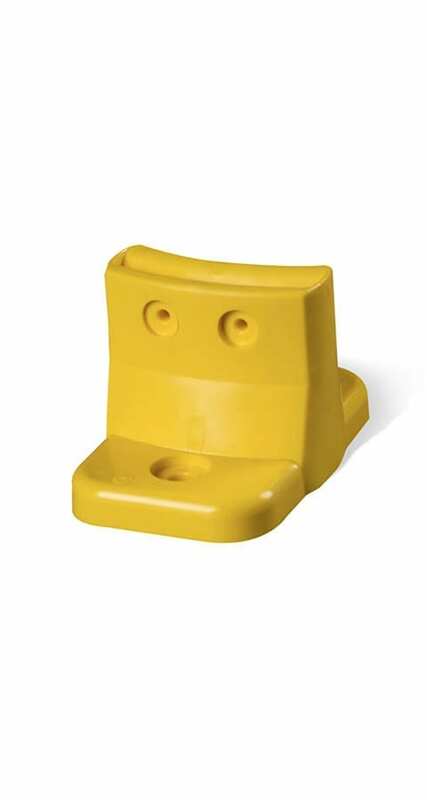 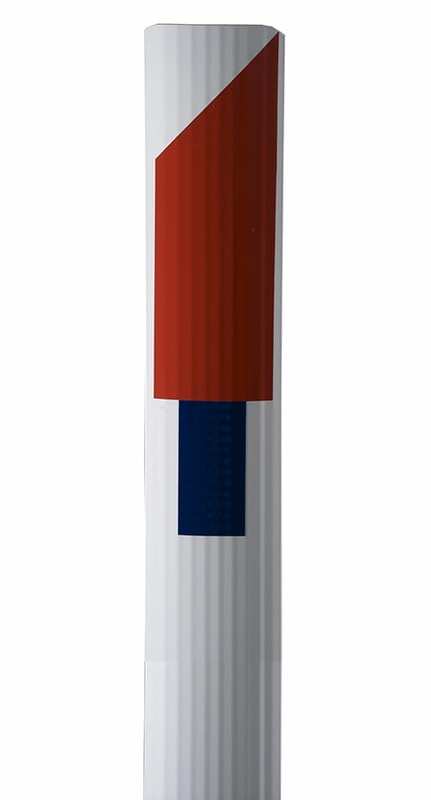 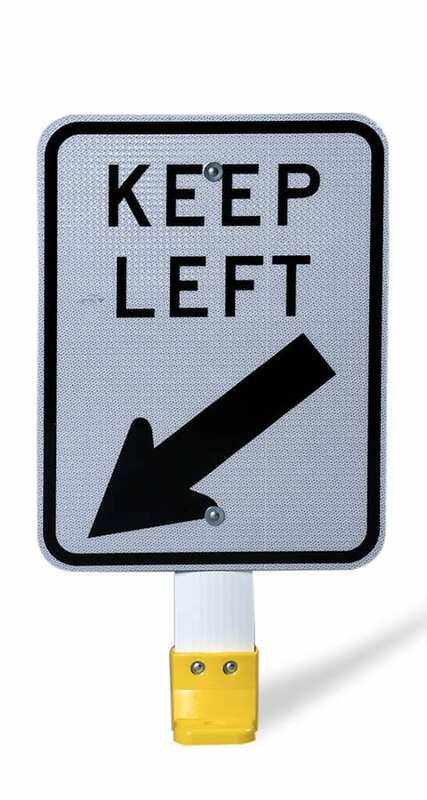 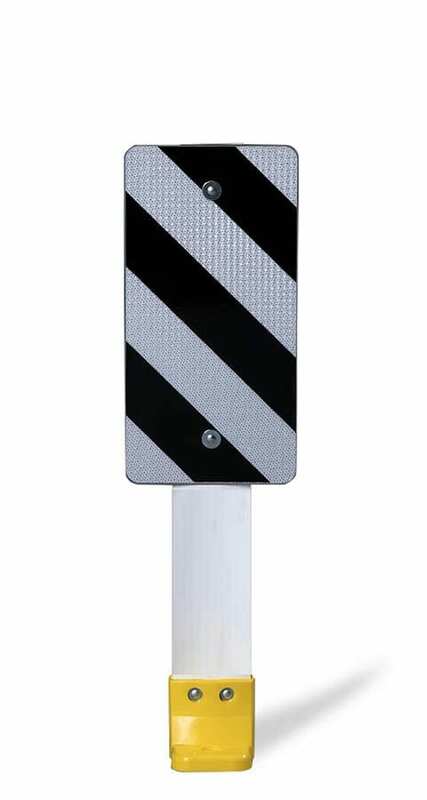 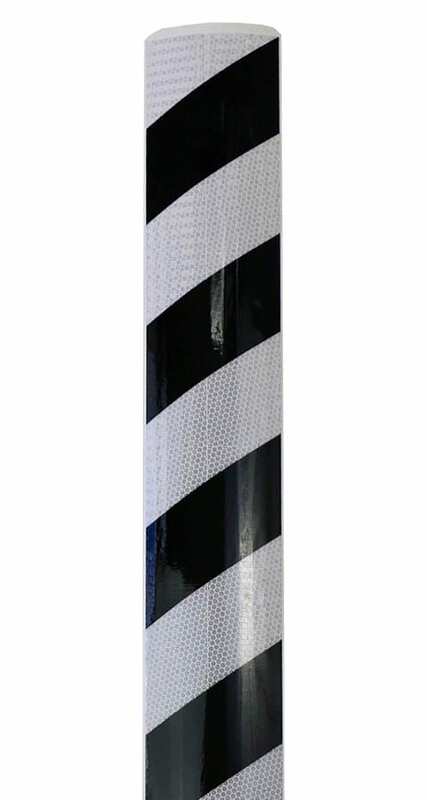 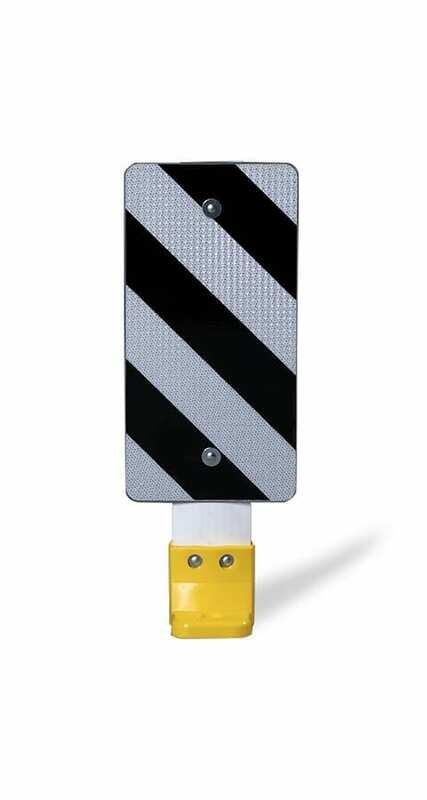 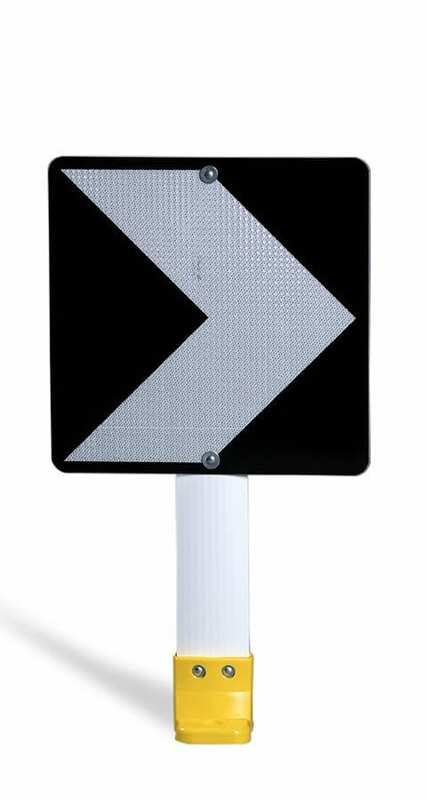 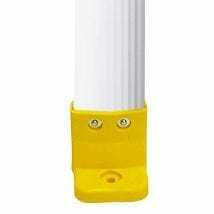 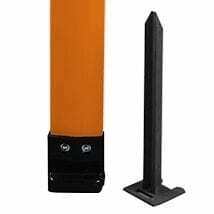 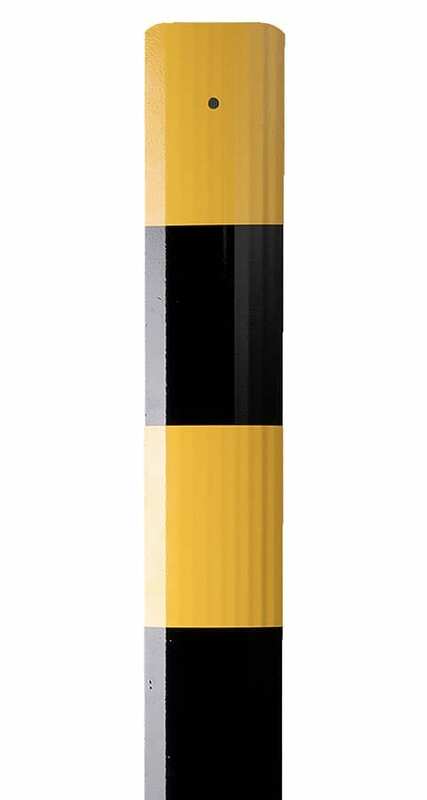 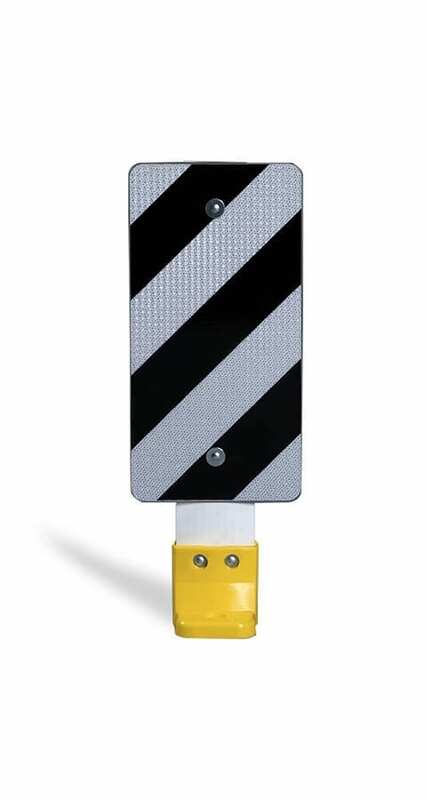 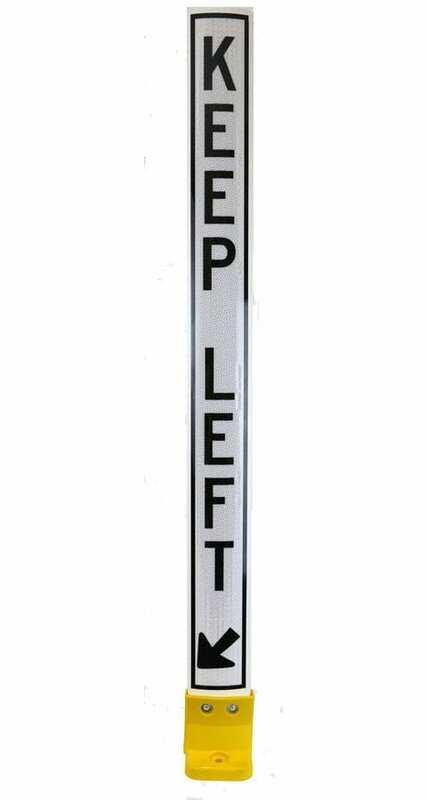 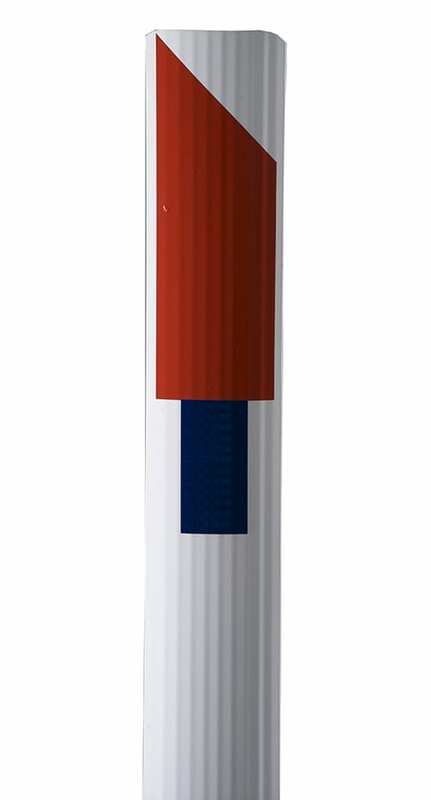 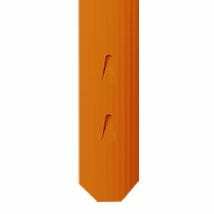 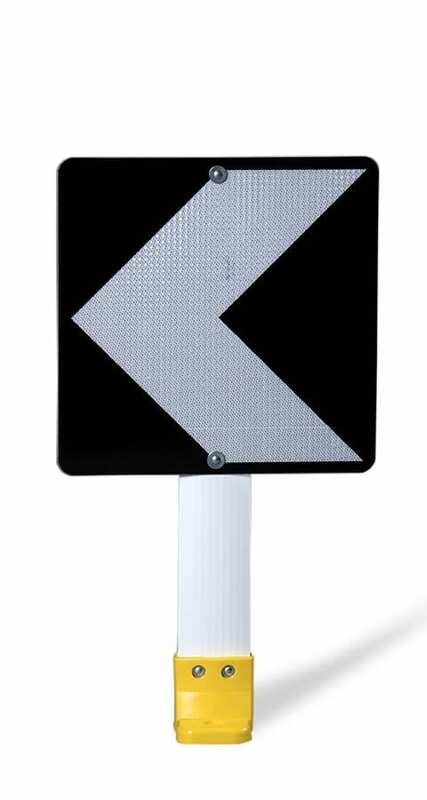 Steel-Flex	® is the most durable roadside marker post available. 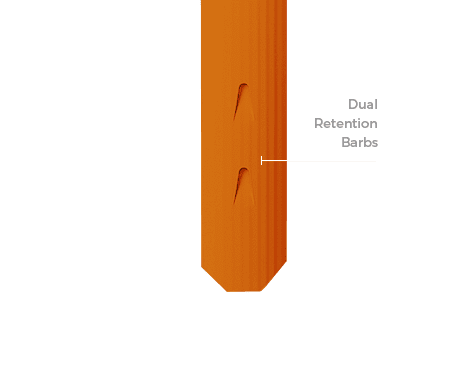 It is roll formed from a special grade of high-performance spring steel, then protected by an ArmorGalv	® thermal diffusion galvanised coating. 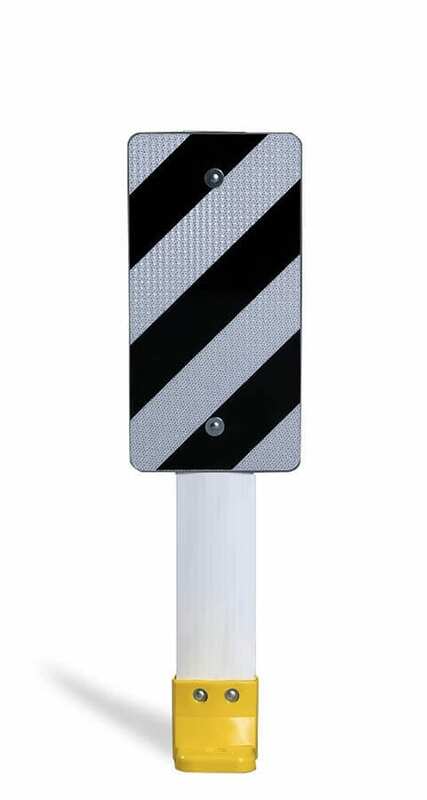 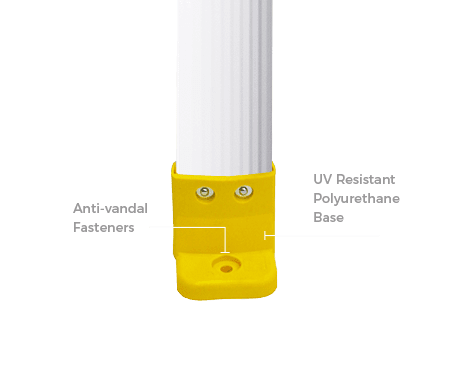 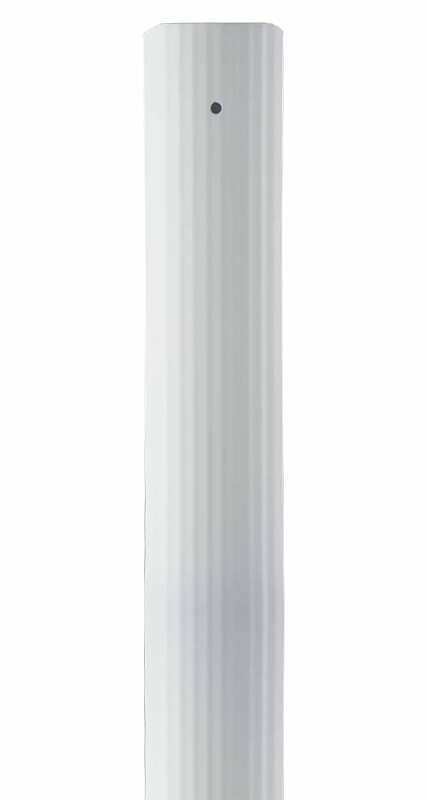 Each post is then powder coated to provide a high gloss, UV resistant colour finish. 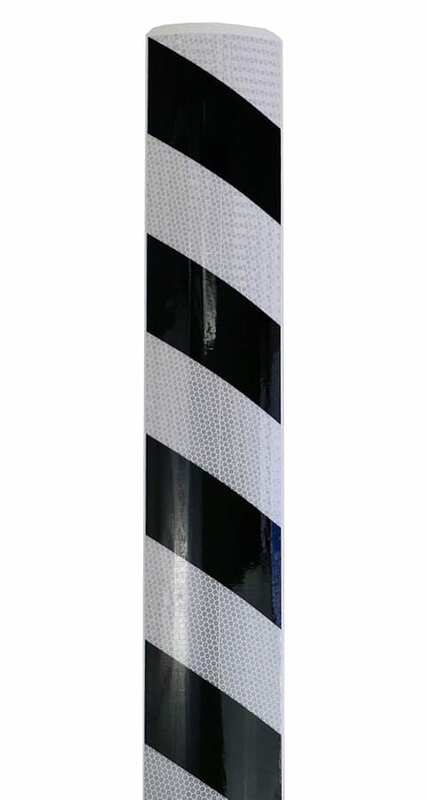 Steel-Flex	® is available in a wide range of colours and can be fitted with any delineation you require. 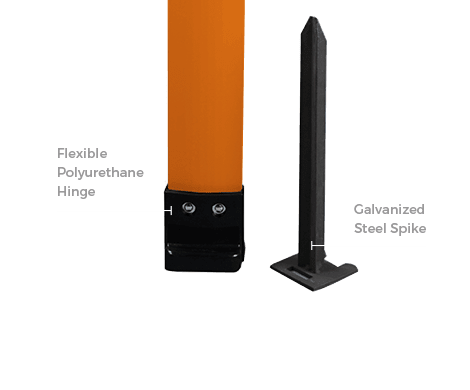 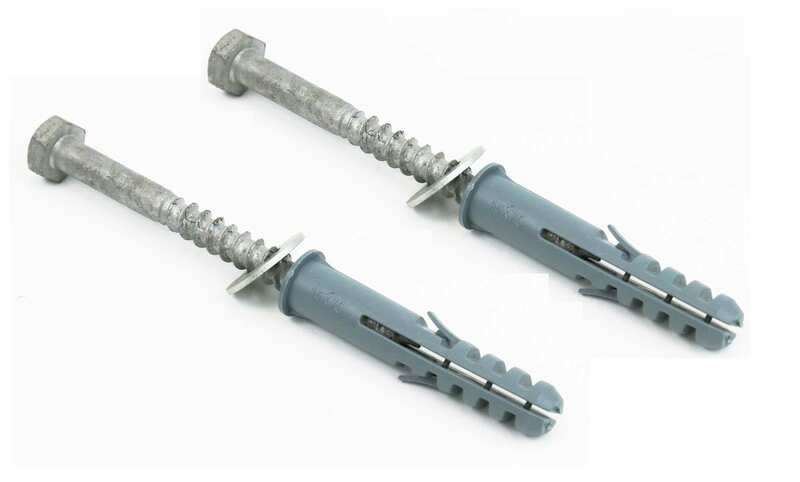 Its unique design and manufacturing process gives Steel-Flex	® exceptionally high corrosion resistance, even after being impacted.